Europe's No. 1 for home tanning lampS! + 10.000 satisfied customers since 2005! Directly from biggest player for best service! 14 days limited money back guarantee. Discreet Box! 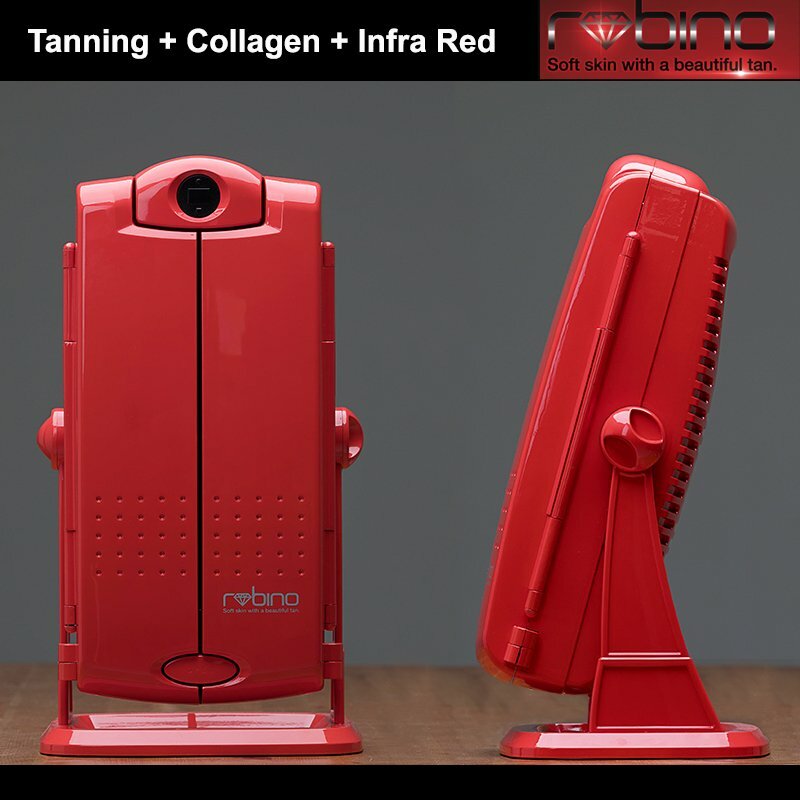 Fast tanning portable facial tanning lamp! Perfect smooth tan for face and neck! An even and long-lasting tan! Safety of use ! Fitted with 12 UV tubes the unit is shaped to reach the face, the throat and the neckline area. © Face Tanner.com. All rights reserved. Europe's No. 1 for home tanning lamps !